A member of the Marriott Golf family of 50 courses worldwide, Griffin Gate Golf Club is beautifully set on 250 acres rolling Bluegrass as part of the Lexington Griffin Gate Marriott Resort & Spa. Open to the public, the club offers year-round play on a Rees Jones designed 18-hole championship course surrounded by rolling meadows and offering a scenic and challenging Bluegrass golf experience. Our recently renovated course (2015) promises to test the skills of any golfer. Griffin Gate offers four sets of tee boxes to accommodate golfers of all experience levels and tops out at 6,784 yards from the championship tees. The par-72 layout boasts five par-5s and five par-3s making the golf experience rank high among the longest of hitters and the most accurate iron enthusiasts. Winding thru rolling terrain consisting of Kentucky bluegrass roughs along with bent-grass greens and tees, Griffin Gate Golf Club provide's a unique Kentucky golf experience. 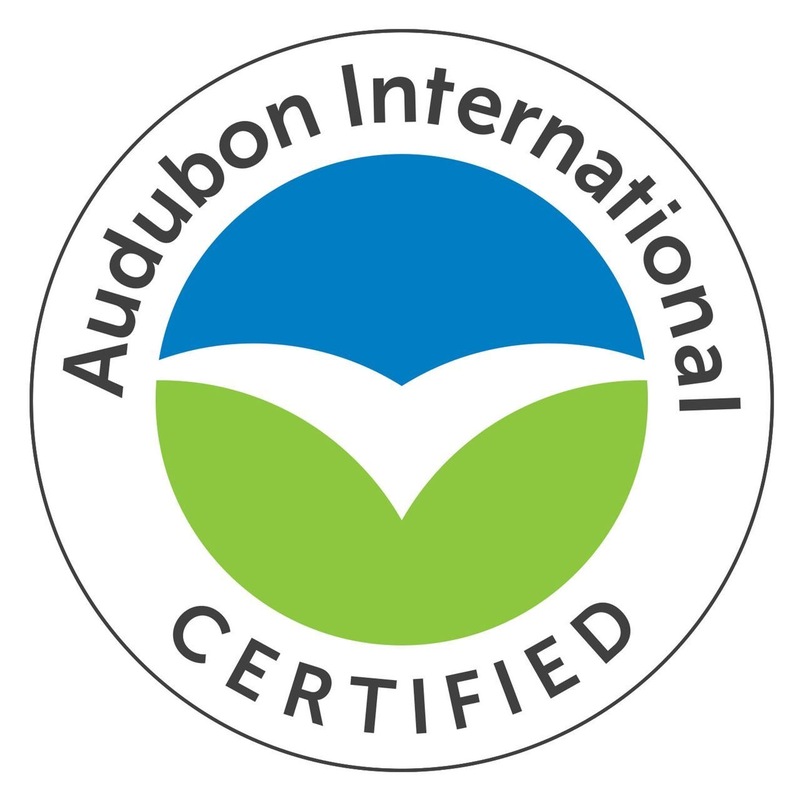 Griffin Gate Golf Club is a proud Certified Audubon Cooperative Sanctuary, which enables us to protect the environment by enhancing precious natural areas and wildlife habitats. As part of the course’s environmental stewardship efforts, Griffin Gate Golf Club has a variety of programs such as the creation of bat boxes, bluebird houses and a butterfly garden throughout the course. Our golf and grounds team worked in conjunction with the Kentucky Department of Fish and Wildlife to build protected corridors so wildlife can move freely in specific areas around the property. 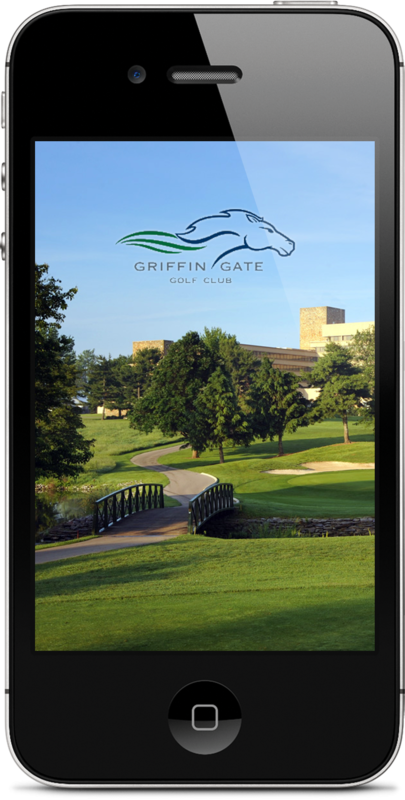 Download the Griffin Gate Mobile App for optimum play throughout the course. Set up your digital caddy for playing tips, real-time course GPS, videos, and interactive scorecard, social sharing, loyalty program and more.